Lead bunnies email scraping tool is a powerful chrome plugin that allows you extract email addresses from online directories and your favourite social media sites such as facebook, linkedin, twitter, Instagram etc. You can enter interest and location keywords to specify your targeted niche. The best part is that it can collect upto 10,000 emails in a day. You can thus build your big email list in no time and start email marketing very easily. Best for new businesses looking to target bigger audiences. The complete software costs for $150 (discounted at $100 currently) one time fee. There is no limit on emails collected. 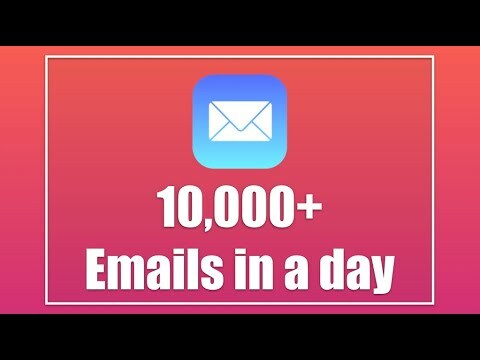 You can collect even 1 Million emails with this email scraper software. Lead Bunnies was added by jasonlb in Feb 2019 and the latest update was made in Feb 2019. The list of alternatives was updated Feb 2019 There is a history of all activites on Lead Bunnies in our Activity Log. It's possible to update the information on Lead Bunnies or report it as discontinued, duplicated or spam. Alternatives to Lead Bunnies for Web, Windows, Mac, Linux, Chrome and more. Filter by license to discover only free or Open Source alternatives. This list contains a total of 25+ apps similar to Lead Bunnies. No reviews yet for Lead Bunnies, want to be first? Maybe you want to be the first to submit a comment about Lead Bunnies? Just click the button up to your right!